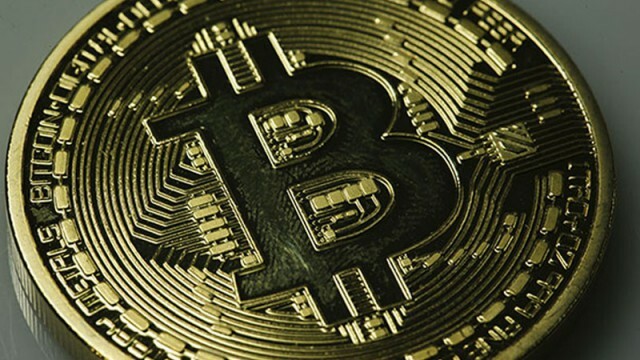 The University of Calgary has paid 20,000 Canadian dollars-worth of bitcoins to hackers after it was unable to restore the damage they caused. Imagine being told that your wage was going to be cut in half. Well, that’s what’s soon going to happen to those who make money from Bitcoin mining. 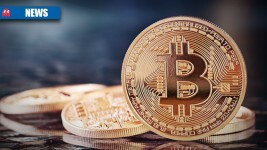 Valve and payment-processing company Bitpay have partnered to allow users to load their Steam wallets with bitcoin. Steam users will soon be able to buy games with Bitcoin.